This show was broadcast on October 29, 2014. 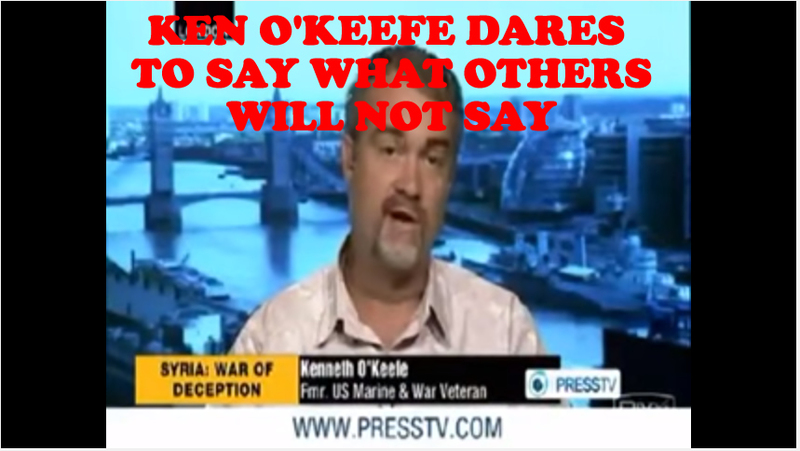 Ken O’Keefe is courage times eloquence to the Nth power. How many people can capture and disarm an Israeli storm trooper on the Mavi Marmara – then kick the BS out of a BBC HardTalk interviewer? 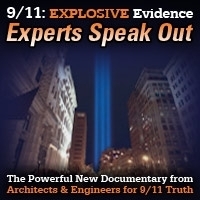 In this interview Ken discusses the proper use of language in discussing Zionism, Jewishness, and terrorism; the controversy over Gareth Porter saying he wished he hadn’t attended the “conspiracy conference” in Tehran; the problem of psychopaths in power; the fake liberal gatekeepers funded by George Soros; the real reason behind the Zionist media’s endless anti-Iran propaganda; and more! 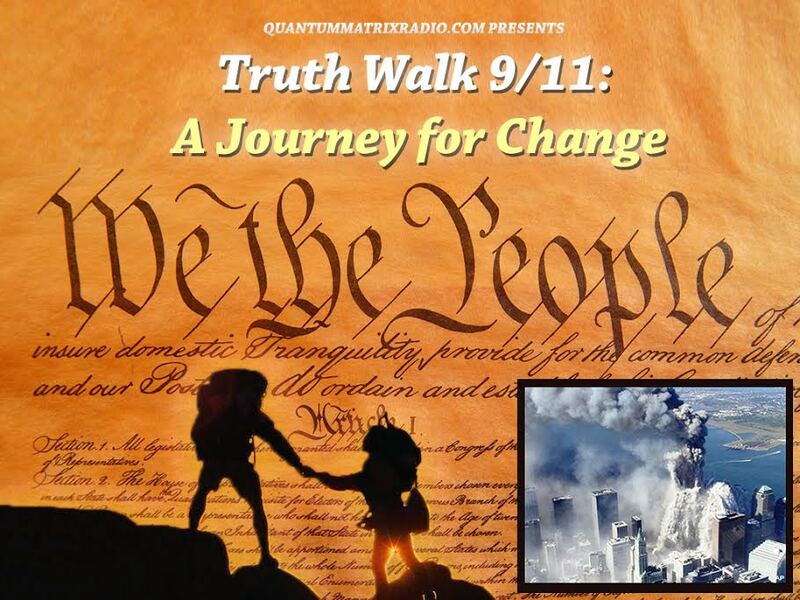 This entry was posted on Monday, October 27th, 2014 at 10:41 pm	and is filed under 9/11, Anti-War, Censorship-Propaganda, Death Squads, False Flag/Fake Terror, Freedom, Justice, Kevin Barrett, News, Occupation, Protest, War Crimes. You can follow any responses to this entry through the RSS 2.0 feed.